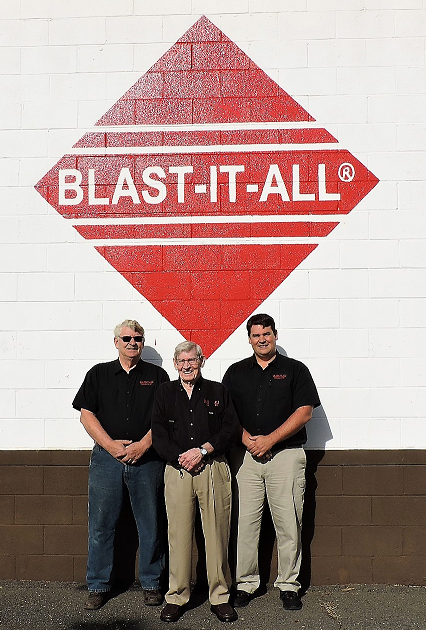 BLAST-IT-ALL® was founded in 1971 by Larry and Tom Hess. Our first cabinet, a Model 4426, was fabricated by a local company, painted and assembled at our first facility in Salisbury, NC. The company name was incorporated August 14, 1971. 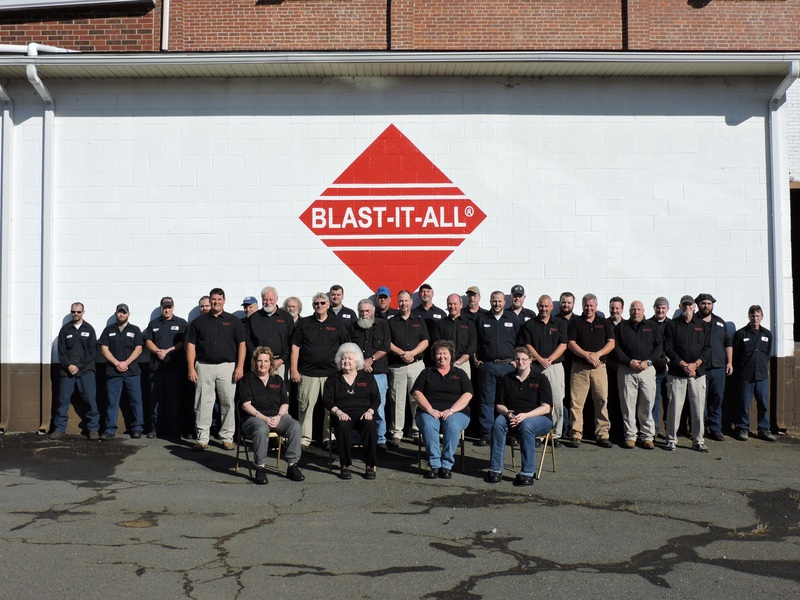 The name was changed in 1990 to Larry Hess and Associates, Inc. We continue to market our blast cabinets under the registered trademark of Blast-It-All®. The company has continued to grow as our sales team has expanded and as we have improved our facility. Warehousing has been added in several locations to better serve our customers. Our ability to adapt to the pressures of the economy and offering multiple machine choices for our customers, has allowed us to be very competitive in the blast cabinet and pneumatic recovery blast room marketplace. In 2000 Thomas E. Hess, Jr. joined the company and the second generation is in place for continued growth for the future. Design, manufacture, and sell abrasive blast equipment. Market our products at a fair price, maintaining a reasonable profit. Maintain sufficient stock for servicing and meeting our customers needs. Train our staff to be able to answer any questions. Seek out vendors that can supply Blast-It-All® the best quality and pricing. Update manufacturing equipment as required to meet sales goals. Provide a safe workplace, hire, train, and pay employees fair wages with exceptional benefits. While originally designated as an abrasive blast cabinet manufacture we continue to add related products for distribution.